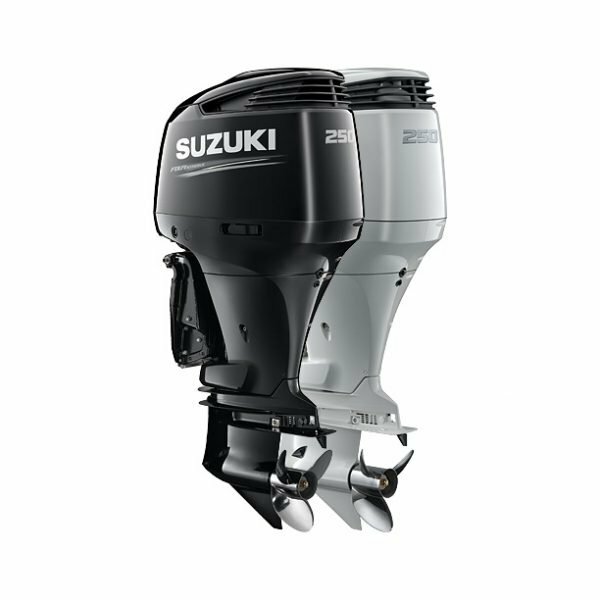 The DF60A is designed by Suzuki engineers to deliver fuel-efficient operation in a compact and light weight outboard. 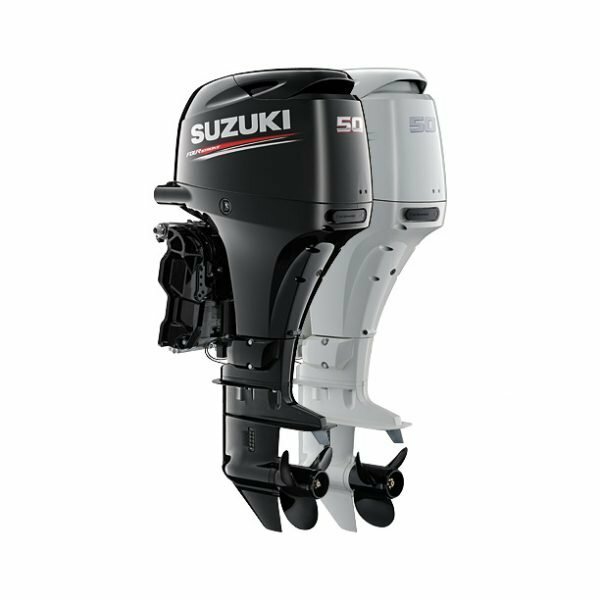 Utilizing many of the advancements and achievements that Suzuki has pioneered over the last decade in designing and developing four-stroke outboards. The DF60A is designed by Suzuki engineers to deliver fuel-efficient operation in a compact and light weight outboard. 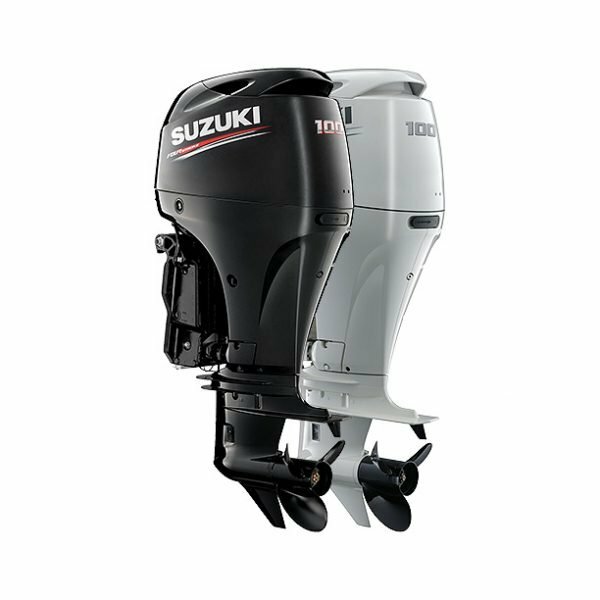 Utilizing many of the advancements and achievements that Suzuki has pioneered over the last decade in designing and developing four-stroke outboards, Suzuki engineers have produced a sleek formed DF60A that ranks top in the 44.1kW (60PS) class for its compact size and light weight. Powering the DF60A is an all-new three-cylinder engine with a DOHC powerhead and four valves per cylinder. This high performance engine is combined with Suzuki’s Lean Burn Control System to deliver high-tech performance with efficient operation and top level fuel economy, which will be good news to boaters concerning fuel cost. Other features boaters are sure to appreciate are a maintenance free timing chain — the first ever offered in its class — electronic fuel injection, large capacity alternator, and a new tilt limit system. The DF60A joins the DF70A, DF80A, and DF90A in Suzuki’s new generation four-stroke lineup, providing boaters with excellent power, performance, and top level fuel efficiency. To get the most out of every drop of fuel, Suzuki engineers developed the Lean Burn Control System on the DF60A, which enables the engine to operate on a lean air-fuel ratio or a thinner mixture of fuel. The system controls the air to fuel mixture by predicting fuel needs according to operating conditions. It delivers its benefits over a wide operating range providing significant improvements in fuel economy from low speed operation well up into the cruising range. Suzuki’s self-adjusting timing chain is featured on the DF60A which is the first outboard in the 44.1kW (60PS) class equipped with this maintenance free feature. The chain is oil-bathed and features an automatic hydraulic tensioner that keeps the chain properly adjusted at all times for maintenance free operation. Suzuki’s vast experience in designing and manufacturing four-stroke engines for motorcycle, automotive, and marine use is unrivaled. In drawing upon this wealth of knowledge, Suzuki engineers have designed an all-new inline three-cylinder engine with a compact dual overhead cam (DOHC) powerhead and four valves per cylinder. Effective use of advanced technologies provides the DF60A with high-tech performance, efficient operation, and excellent fuel economy. Suzuki has been an industry leader in compact four-stroke designs, and the DF60A lives up to that reputation. 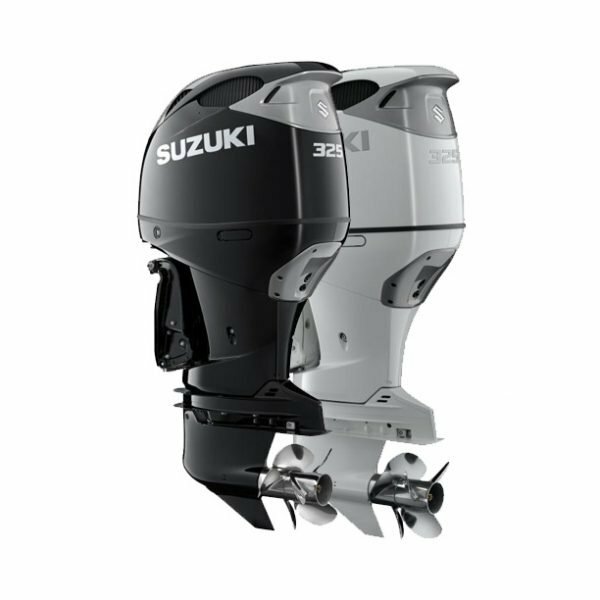 Suzuki engineers redesigned each part and component from the ground up, applying the knowledge and technological advancements gained over the last decade to produce an outboard that is the lightest and most compact in its class. Suzuki engineers looked for ways to reduce mechanical loss as a way to improve efficiency. A new oil pump design delivers greater mechanical efficiency allowing oil to flow through the lubrication system with less resistance. This, combined with reduced mechanical loss in other areas of the engine contributes to better fuel economy. With Suzuki’s Easy Start System, all you need to do is turn the key and release. The starter system does the rest, staying engaged until the engine starts. Smoother and improved starts delivered by Suzuki’s Easy Start System offer more efficient combustion, and greater fuel economy. First introduced on the DF70A/80A/90A, Suzuki’s Lean Burn Control System predicts fuel needs according to operating conditions allowing the engine to run on a more efficient fuel mixture through the use of a lean air-fuel ratio. Suzuki’s Lean Burn Control System delivers its benefits over a wide operating range, providing significant improvements in fuel economy from low speed operation into the cruising range. 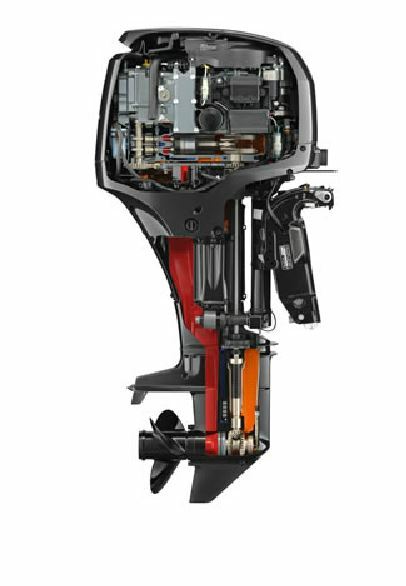 The DF60A is the first outboard in the 44.1kW (60PS) class to be equipped with a timing chain. The chain is oil-bathed and features an automatic hydraulic tensioner that keeps the chain properly adjusted at all times for maintenance free operation. The original DF60A received the IMTEC (International Marine Traders Exposition and Convention) 1997 Innovation Award for, among other firsts and advancements, its pioneering utilization of Suzuki’s Multi-Point Sequential Fuel injection. The DF60 uses this sophisticated, time-tested system to gather data from sensors located in key areas on the engine, process it with a 32-bit computer, which then calculates the optimum amount of fuel needed—all in real time. Along with smooth starts, this system delivers maximum operating efficiency resulting in excellent fuel economy and reduced emissions. The DF60A features a powerful 19A alternator designed to generate approximately 11.5A even at a low 1,000 rpm. That’s enough power to keep an assortment of marine electronics operating all day long in most situations. The DF60A incorporates a new tilt limit system to help protect the boat from damage that can occur when tilting the outboard. The design incorporates both the functions of a tilt limit and trim sender, and uses a step-free, continuous type tilt limiter that allows installation of the outboard on nearly any type of boat.